LITERATURE and political science students from the Faculty denounced the House Justice Committee initiative to lower the minimum age of criminal responsibility (MACR) from 15 years old to 9 years old. House Bill No. 8858 was approved on its third and final reading on Monday, amending the age of “social responsibility” from 15 to 12 years old. 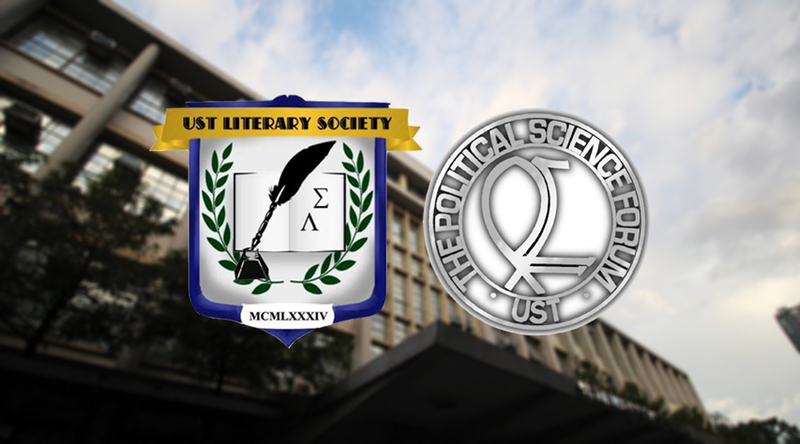 The UST Literary Society (LitSoc) claimed in a statement on Saturday that lowering the MACR is “utterly pointless” and will not solve problems plaguing the Filipino youth, regardless of whether they are 12 or 9 years old. “[I]n fact, lowering the MACR only worsens these problems especially in a time when the youth has suffered much at the hands of [a] state whose only policy seems to be ‘kill, kill, kill,’” the statement read. The LitSoc pointed out that the government should turn its attention to addressing poverty and the syndicates who use children for crime. “Instead of criminalizing the youth, the government should instead arrest aging plunderers, murderers, rapists, plagiarists, and other criminals in power – they are the real criminals after all, and the government lets them walk away free from their crimes,” the statement claimed. In a statement published Jan. 22, The Political Science Forum (TPSF) also decried the lowering of the MACR, recommending that the government reinvent its approach toward rising criminality among the youth. “Firstly, [the government] should focus on solving the issue of poverty in the country. The continuous rise in the prices of commodities has led some of them to do crimes in order to survive. Lastly, the government should maximize and improve [the] Philippines’ educational system and institutions,” they said.